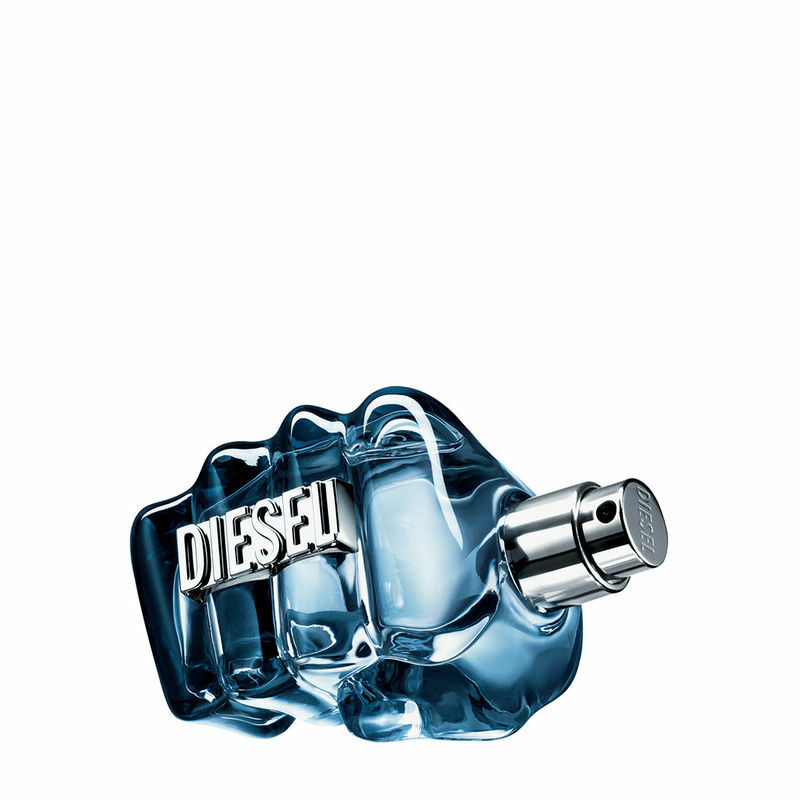 The masculinity of Only the Brave Original is reinvented in Only the Brave Extreme. Initially an invigorating freshness of Lemons , then the woody Cedar notes are charged with the warmth of powerful amber. Boosted by powerful Patchouli and the spicy empowerment of Tonka Bean, celebrate your victory with Diesel Only the Brave Extreme, and Live Life Bravely.